At the west edge of the historic areas of old San Francisco, we are on walking routes for those exploring San Francisco history. 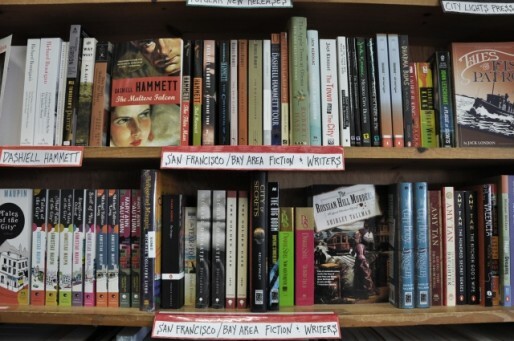 You may not have come to San Francisco for Russian Hill Bookstore, but when you go down the crooked Lombard Street or visit Holy Trinity Cathedral at Green and Van Ness or take a ride on the Hyde Street cable car, stop by the bookstore to browse our San Francisciana. While in the neighborhood, you might like to do some exploring of the sights near Russian Hill Bookstore. 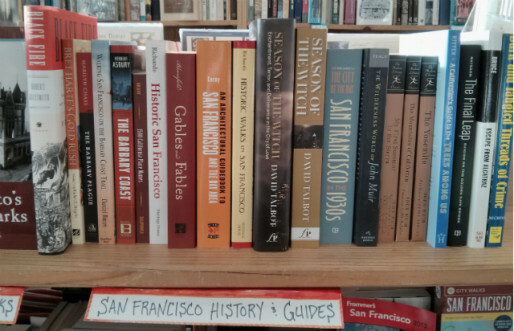 Recommended books for your exploration are Stairway Walks in San Francisco, Historic Walks in San Francisco, Historic San Francisco a Concise History and Guide, and San Francisco’s Lost landmarks. 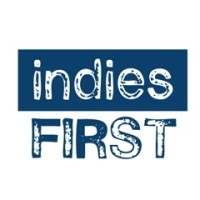 All are available at Russian Hill Bookstore. Once you have captured the magic of San Francisco, you will want to have mementos to take home and cards to send to tantalize those back home. 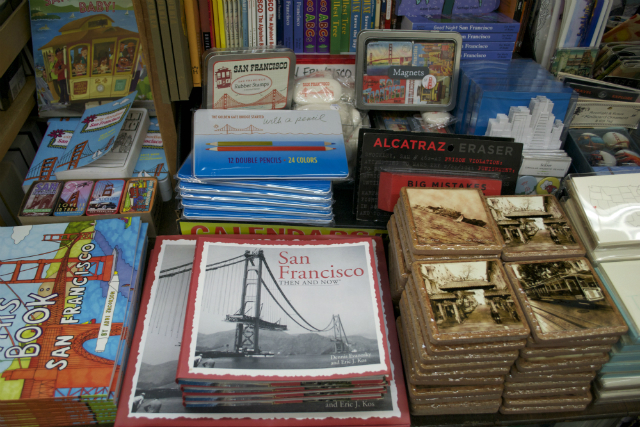 For that purpose, we carry a wide selection of San Francisco related gifts and merchandise from note and postcards, calendars, magnets and coffee table books to flour sack towels, business card cases and mint boxes. Be sure to see our neighbor, Holy Trinity Cathedral (Green and Van Ness), the oldest (1857) Orthodox parish in the contiguous United States. The bell tower of the Cathedral has a set of five bells donated by the Emperor Alexander III in 1888. 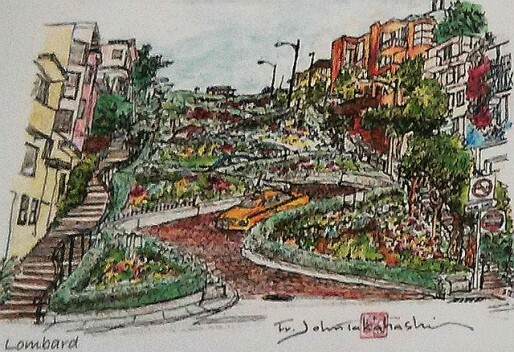 Dean of the Cathedral, Very Reverend John Takahashi is also an artist, and his art is available on note cards at Russian Hill Bookstore.